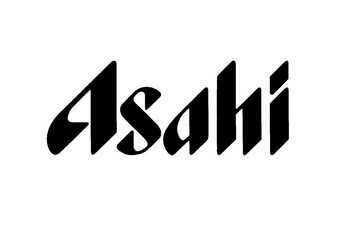 Leading Japanese brewer, Asahi Breweries Ltd, has tripled its half-year profit forecast. The company said that cost cutting had improved profitability in spite of softer sales. 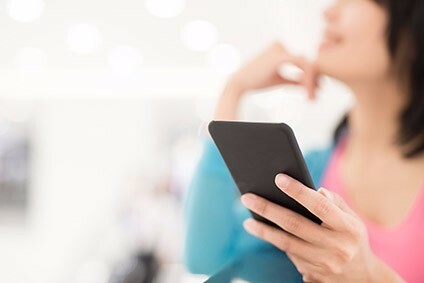 Asahi said it expected a group net profit of Y10.7 billion ($90m) for the first six months to June against its previous forecast of Y3 billion. 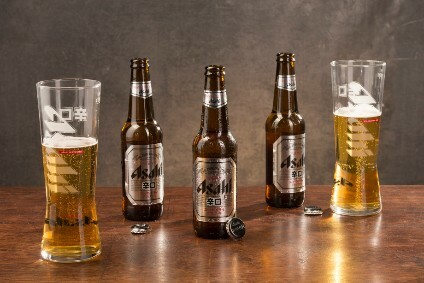 But Asahi lowered its half-year group sales forecasts by 4.2% from an earlier forecast of Y634 billion.